Generating media coverage for an industry known to be dry, heavily regulated and lagging technologically challenged us to uncover a strong and sustainable news hook. 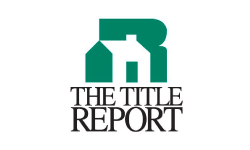 Since TitleVest’s inception, the firm had invested significantly in the development of proprietary technology that helped to streamline the traditionally cumbersome closing process. We honed in on this value proposition as the key driver of our media relations program to help ensure a steady stream of educational, high quality coverage. 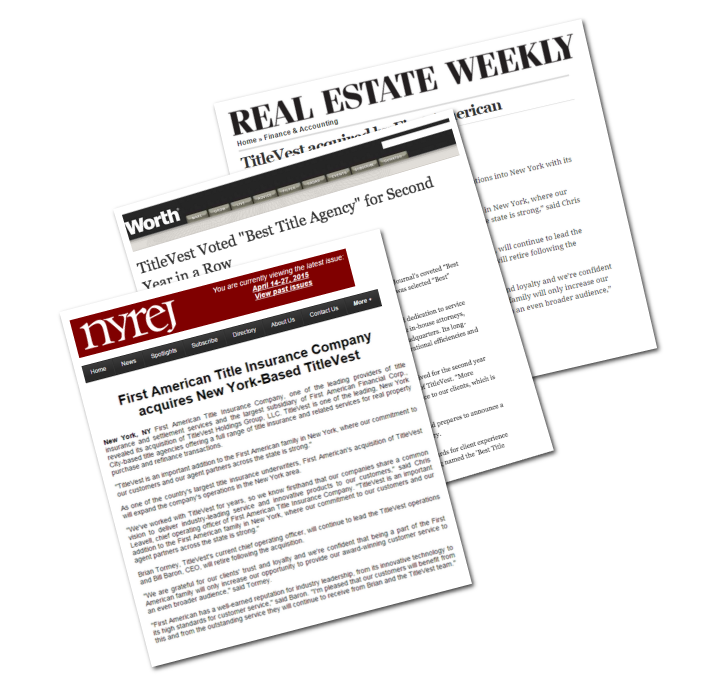 Secured a steady stream of media coverage spotlighting TitleVest’s technology in the New York Daily News, Real Estate Weekly, Real Estate NewYork, Mann Report: Commercial Real Estate, The Title Report and Title News, among other industry publications. Generated 330,000 headline impresses through a dedicated online news program in the first year alone. Received a Gold Mercury Award from the Public Relations Society of America. TitleVest loves Co-Communications! The Co-Comm team is a sharp, creative and talented force of professionals consistently driving us toward excellence. For more than 10 years Co-Comm has been integral in helping to establish our unique brand and solidifying our stellar reputation in the title space. Thank you for doing what you do so well!